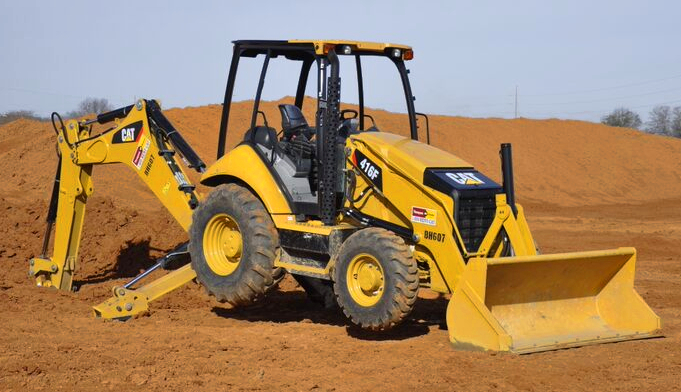 What to look for when inspecting a Loader Backhoe ? Inspecting equipment before beginning work in any job setting is important to your own safety and the safety of others. This is especially true when working with heavy equipment machines. Heavy equipment needs to be carefully inspected prior to operating. After all, should you unknowingly operate a faulty machine, the results could be deadly — for you and your coworkers working in the vicinity of where you’re using the backhoe. It’s crucial that you take the time to properly inspect heavy equipment before using it. For each kind of heavy equipment machine, there is a specific list of parts that should be inspected — and specific things to look for to ensure that the machine you’re going to be operating is functional and safe. As an example, in this blog, we’ll take a look at the elements you should inspect when before climbing into the cab of a backhoe loader. It is crucial that you inspect a backhoe the same way each time to maintain consistency. Prior to operating a backhoe, be sure to investigate all of the following components — and follow our tips to ensure that your personal inspection of the heavy machine is thorough. The first step of a pre-shift backhoe inspection is to take a walk around the machine and look at it as a whole to verify that everything is in good condition. You want to make sure nothing has been damaged since the last time you used the machine. Check for dents or bends in the frame of the machine. Look for wear on the tires. Any cracks in the frame, repaired or not, may indicate that the machine has been overworked by a previous user. Check to see whether any fluids are leaking from the engine, such as oil or coolant — and check the actual levels of oil and coolant, as well. Inspect the battery for any signs of corrosion. Remove the air filter and inspect for cleanliness and damage, in addition to checking the level of antifreeze (which can be found in the radiator). Make sure there is nothing caught in the grill of the radiator. Make sure the tires are properly inflated to the manufacturer’s guidelines and that the walls of the tires are not damaged. Be sure to check that the exhaust pipe is not damaged and that the lights are clean and functioning properly. The cab is understandably one of the most important parts of a backhoe, as that is the area from which you will be controlling the machine. From the exterior, check for any cracks or other damage to the glass of the cab. Check the hand holds and the steps on the machine to make sure they are secure and clean. In addition, look at the interior components, such as the seat, seatbelt, and each of the controls. The ergonomics of the machine are important, as you will want to be comfortable operating the machine on jobs. Turn the machine on and then test all of the controls to make sure they function properly. The rollover protection structure (ROPS) is a critical safety feature, so be sure to check that it works, too. Ensure that the hydraulic components of the machine (hoses and cylinders) are not damaged or leaking fluid. Hydraulic components play a crucial role in the backhoe’s function and cannot operate effectively without sufficient pressure. Also make sure to check the stabilizers for any leaks, as they also contribute to the function of the machine and its attachments. Examine the cutting edge of the bucket for general wear and tear, as well as for any signs of more significant damage. You will also want to thoroughly inspect each of the backhoe components — that is, the arm, boom and bucket – for any damage or wear and tear. The pins being in places is of the utmost importance, as they keep the backhoe components and loader bucket in place as they lift up and down, much like joints in the human body. Check the hinges for signs of rust. Rusting bushings and pins can be an indication of extended periods of idling and can compromise the machine for future use. For additional help and guidelines for inspecting a used backhoe prior to use, you can consult the Occupational Safety and Health Administration (OSHA), which has specific safety guidelines for heavy machinery, including backhoes. A backhoe loader is just one example of the sort of heavy equipment machine that you should inspect thoroughly before using during your shift. Protect yourself and your coworkers by taking the time to perform a thorough inspection to ensure that the machine is functional and can be operated safely. Are you fascinated by heavy equipment machines and seeking a career operating them in a construction setting? You can begin down a path toward achieving your career dreams by enrolling in heavy equipment training programs at the Heavy Equipment Colleges of America. HEC is a group of some of the premier heavy equipment schools in the nation. At any of HEC’s locations, you can attain the knowledge you need to succeed as a heavy equipment operator. HEC offers its courses at seven campuses across the country. HEC prides itself on providing practical heavy equipment education tailored to its students’ individual needs. HEC’s programs implement a healthy balance of both textbook learning and hands-on experience to adequately prepare students for entry-level skilled trade jobs. HEC has been training aspiring heavy equipment operators for over a decade, and its campuses are approved testing sites for the National Commission for the Certification of Crane Operators (NCCCO). HEC would be nothing if it were not for the knowledge and guidance of its passionate instructors. They bring invaluable experience with heavy equipment to HEC and strive to pass along to you the lessons they learned in the workplace. HEC offers thorough, comprehensive heavy equipment operating courses you can finish in as little as three weeks’ time. If you are passionate about construction, do not delay. 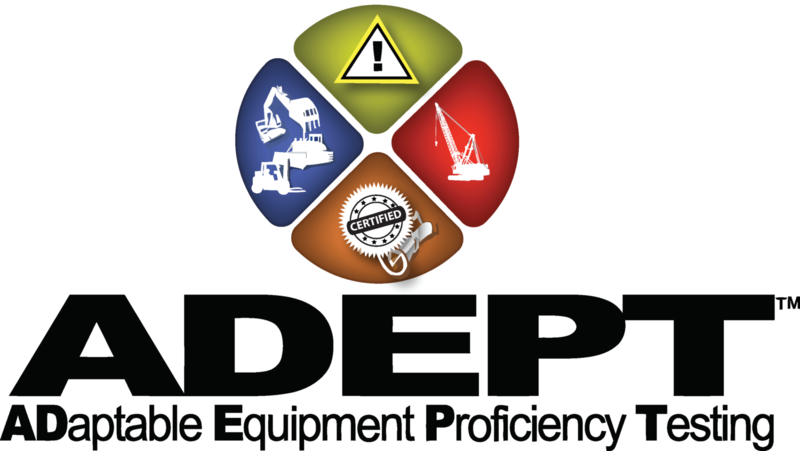 To learn more about the courses offered at The Heavy Equipment Colleges of America or to schedule a tour of the campus nearest you, please visit https://heavyequipmentcollege.com/.